Freezing or draining? This question is always at the center of debate amongst the plumbing and contracting community. Which method is more efficient and saves you the most money? The clear winner is freezing, but obviously you want to know why. Keep reading because we’re going to give you the top 3 advantages pipe freezing has over pipe draining with a full cost and time breakdown. For the breakdown, we will be using a previous job we did for an undisclosed client as an example. 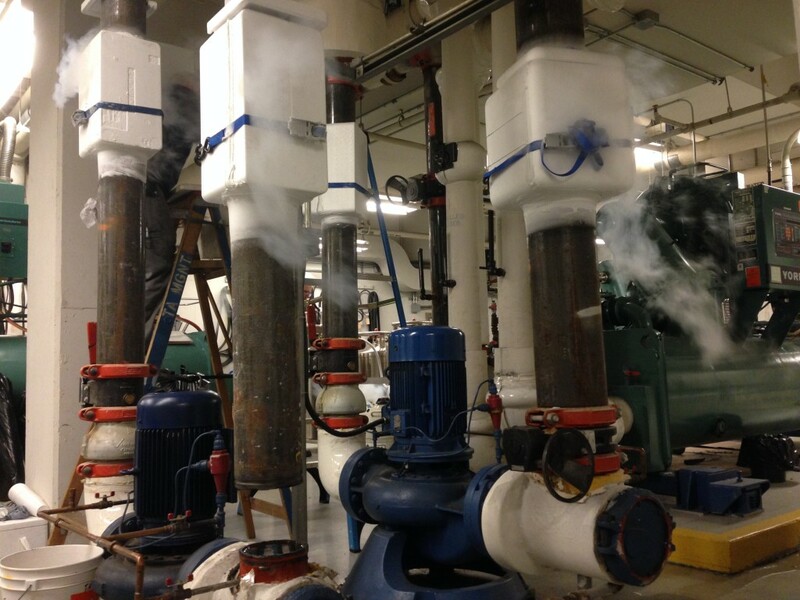 This client required 2 pipe freezes for the heating system of their 16-story building; the freezes were required to replace the building’s isolation valves. When working with pipes in buildings, system shutdowns are inevitable; there is no way to prevent this. However, there are ways to dramatically reduce the time the system is required to be shutdown. For our client, using a traditional drain down method for the job would take a total of approximately 14 hours. This would include 4 hours to drain the system, 1 hour to install the new valves, 4 hours to flush the system, 2 hours to refill the system, 2 hours to purge all the air out and 1 hour to replace the corrosion inhibiting chemicals. And that does not even include potential callbacks which increase the time even more. Want to know how much time it took for us to freeze their pipes? Using the pipe freezing method versus draining saved at least 12 hours! The 1″ diameter steel pipes were frozen in minutes, the valves were replaced and the pipe defrosted. From start to finish the job was completed inside 2 hours. Just 2 hours, an incredible 12 hour difference! Now the question is why would you want your system to be shut down for 12 more hours than it needs? Draining your pipes means any and all fluids will be dumped into the city sewers. So what are in those pipes? More often than not, those pipes will be filled with toxic anti-corrosion chemicals that are extremely damaging to the environment. For our client’s case, had they not decided to freeze their pipes, there would have been 3000 liters of toxic chemicals to be drained; yikes is an understatement. Not only that, but draining chemicals into the city sewer may contravene with the by-laws in Vancouver and could lead to fines up to $10,000 per incident. Freezing your pipes creates a solid plug that locks those toxic chemicals in place so they don’t need to be drained into our sewers. It’s safe to say our clients made the right choice. The cost breakdown is simple for a pipe freeze. 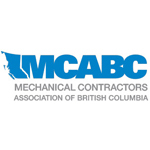 Our client paid a total of $1,150 which included $650 for the plumbing contractor and $500 for 2 1” pipe freezes; remember this job was done for a 16-story building. Now let’s look at the breakdown if they chose to do a pipe drain. The plumbing contractor for draining is more expensive and would cost our client $2,550. Next, a power flush of the system would cost them $1,200. Adding to that, a new inhibitor would also cost them a whopping $3,200. And we’re not done yet; potential call backs may total $800 in additional charges. 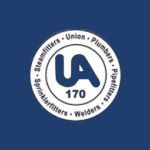 Let us add that up for you, the total cost for a pipe drain for our client would be $7,450! Pipe freezing saved our client $6,300! Pipe freezing is the most reliable method for pipeline maintenance. Time, environmental sustainability and costs are all advantages freezing has over draining. Pipe freezing is the faster and more efficient method and there is no reason you should still be draining your pipes.